Get fit and stay young! Did you know that 'muscle responds to vigorous training with marked and rapid improvement into the ninth decade of life'. Or 'muscle cross-sectional area and strength of 70 year-olds who had resistance trained since the age of 50 was the same as a group of 28 year-old students.' Now Ian Oliver, renowned 60-something boxing trainer and author of the bestselling 'Boxing Fitness', invites you to get fit and stay fit well into your 90s. 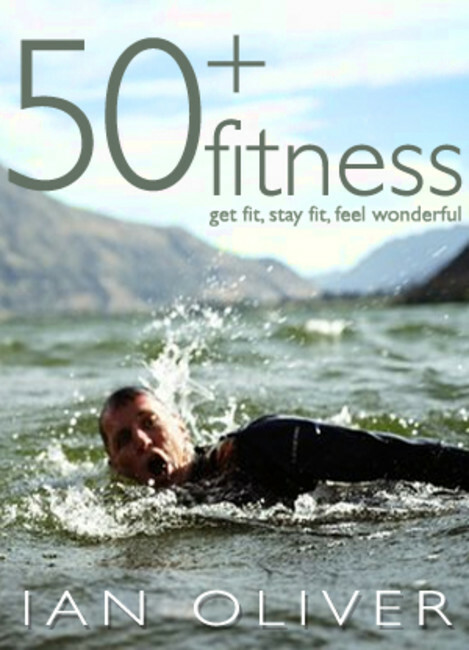 Whether you've never trained before, or have already reached a good level of fitness, this authoritative book will guide you through the best lifestyle and training programmes to enjoy fifty-plus fitness.